First off, I got you there! There is no perfect homeschool curriculum. So, you’re off the hook of trying to find one, because just about the time you think you’ve found the Holy Grail of homeschool curriculum, something changes. Whether you’re changing curriculum mid-school year or just beginning your school year, there are some things to keep in mind. Will you, have a lot of time to devote to teaching? Do you work outside of the home? 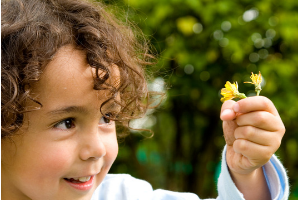 Do you have several small children in your midst that need constant attention? An online or auto-graded curriculum may work best for your family. How many other children are you homeschooling? Large families may be able to include several age groups in one subject. History and Science are great subjects for more than one age level. You may have to alter your teaching to include the younger children, but in the end, this is a wonderful time saver. Is your child pursuing an interest that takes them away from the home daily or weekly, like sports or music lessons? 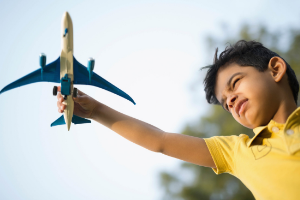 If your child has a passion that keeps them busy many hours of the day, they may not be available to do many subjects. By combining subjects, kids can still get a well-rounded education with less seatwork. An adaptation of the Charlotte Mason Method may be a good option to try out. Does your child get bored easily and lose interest quickly? 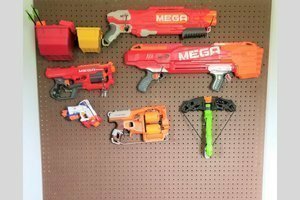 Does every subject seem like a losing battle? Self-led learning or unschooling could work for you. Let your child decide what they’d like to learn about. An interest in motorcycles could teach your child several science lessons. 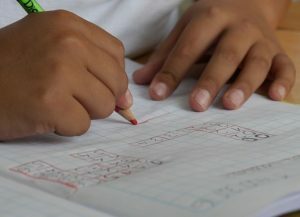 A child that has taken an interest in literature could be learning vocabulary, spelling, grammar, and creative writing. It’s important to remember that you don’t have to teach ten different subjects to be a good homeschooler. The “three R’s” are plenty, if that’s all you have time for in this season of life. There’ll be time for the other stuff later. 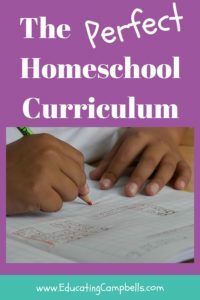 All in all, the perfect homeschool curriculum is a curriculum that best suits your family, right where you are in the busyness of your life. 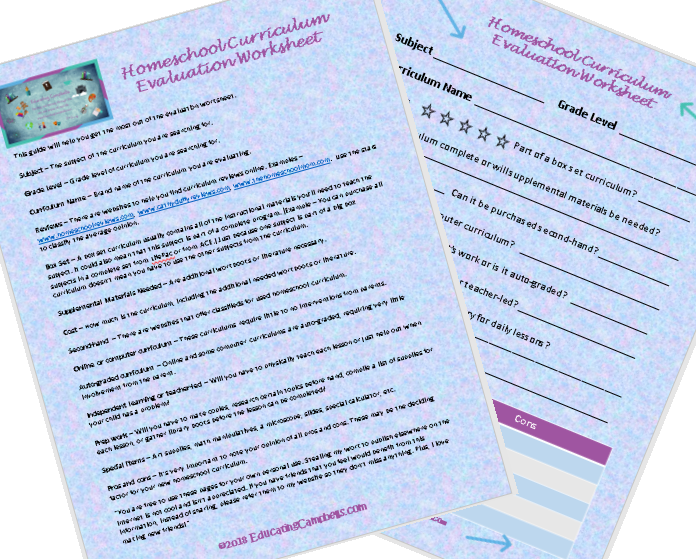 Get the Homeschool Curriculum Evaluation Worksheet, monthly freebies, and special updates!